Ever wonder how quickly charging stations have spread across the US? Maybe you just want to know where all them chargers are located.  Or perhaps you're searching for more charging station intel. 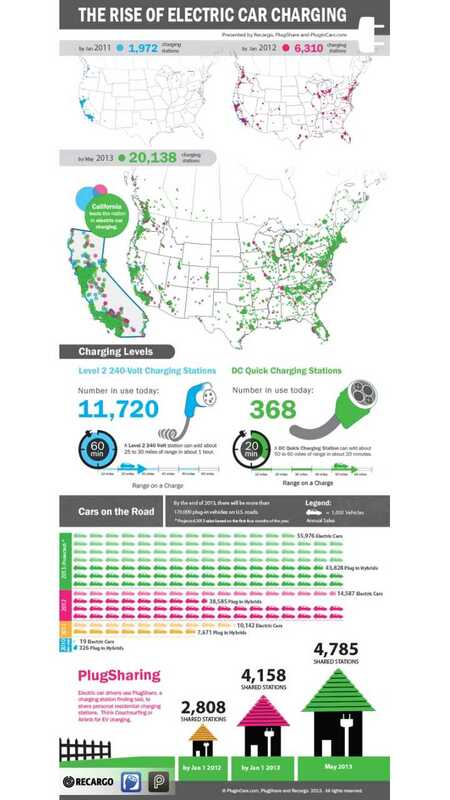 Well, this here infographic, presented by Recargo and titled " The Rise of Electric Car Charging," provides detailed charger info in easy to decipher visual form. Enjoy!